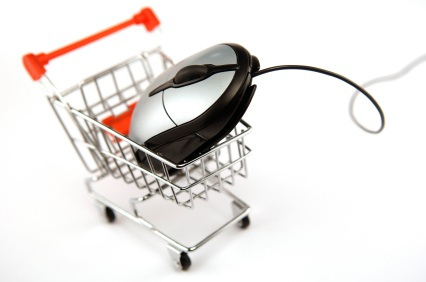 Home » Advertorial » MRuncit – A Rewarding Mobile Shopping Lifestyle! MRuncit – A Rewarding Mobile Shopping Lifestyle! Runcit = Hypermarkets / supermarkets! MRuncit stands for Mobile Runcit, an online virtual product store which offers prepaid services with loyalty point schemes and easy payment options for community members in real-time via online and mobile device. It is a place where everything is all about BUYING, RELOADING and SAVING! 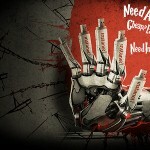 This means the more you buy, the more you reload, the more savings you will get! So reload all your prepaid here @ MRuncit and be rewarded! MRuncit gives us something that would make our life easier. Make a purchase on MRuncit store by simply a few clicks without even need to petrol and waste your time stucked in jam and spend hours finding parking! Personally I paling hate caught in jam and taking up time in finding a parking spot. 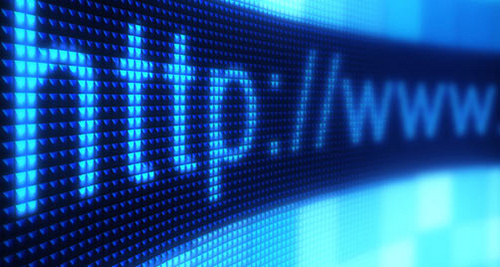 Ain’t it’s best if everything can be done online plus we will be rewarded too! Only shopping with MRuncit would give you many options to earn more and more MRewards. 1) The more you buy = the more MRewards earned. 2) Referring MRuncit to your friends & family = everyone earn MRewards. The more you buy, the more MRewards you’ll earn. Don’t forget, MRewards in your account are redeemable for desirable reward products. So start to earn more MRewards now! Previously I always need to go convenient store to get the prepaid reload card but then with MRuncit I don’t even need to go out of my house and just a few simple click I’m able to get the airtime reload and with extra rewards too! Now with any purchase on reload products from MRuncit from 1st November to 31st December 2012 and you will be eligible to join the WOW! Contest organized by ePay. Prizes include a car (Perodua Viva), bicycle (HITS) * 50 and iPod Nano * 50. Start reload now and get a chance to win a CAR! 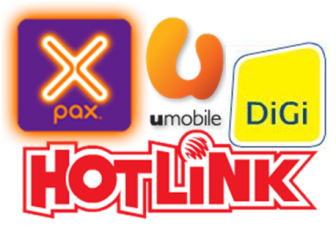 Don’t worry of out of credit or get disconnected halfway, you can get your airtime reload for X-Pax, Tune Talk, U Mobile, XOX and many more here at MRuncit at your convenient! You can also get IDD reload at MRuncit! REDTone Njoy, MushiMushi, Digi Chatz, REDTone, ITalk and many more! 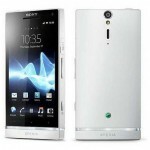 You also can get nice and cheap casing and other mobile accessories here at MRuncit too! 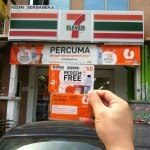 This is where you are able to redeem free gifts from those points that you get when you made purchase of any item above. This is what I love most! I can redeem free airtime or GSC, Starbucks, KFC, Pizzahut, Ayamas vouchers and lots more other rewards to choose from by purchasing reloads from MRuncit! It’s not only convenient but you also get something extra as reward when you purchase from MRuncit! Christmas & New Year Promo! 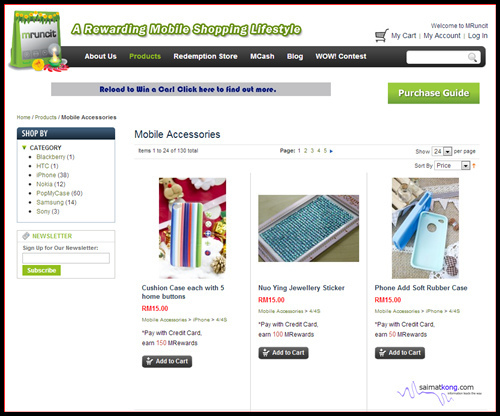 Like MRuncit Facebook (21/11/2012 – 21/12/2012) and get FREE Shipping + 20% discount for mobile phone accessories now! Christmas & New Year Giveaway! You will be able to receive Free discount vouchers + GSC movie tickets if you are the lucky one, imply sign-up as a member at MRuncit.com from 27/11/2012 – 31/12/2012! 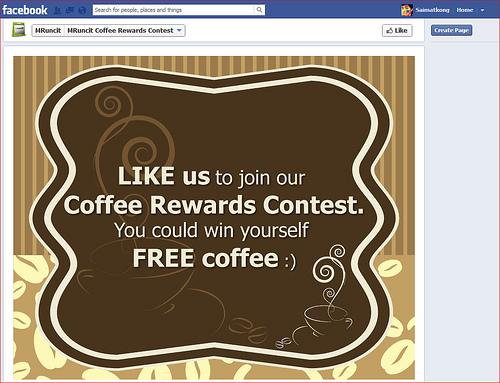 Not only that, if you like MRuncit Facebook, you will be able to join the Coffee Rewards Contest and win some free coffee! I just love coffee! Weehhee. There are more freebies! You can also obtain the free shipping code in MRuncit Facebook! Now, I’m getting all my reload from MRuncit so that I could redeem something as a reward to myself! What are you waiting for? 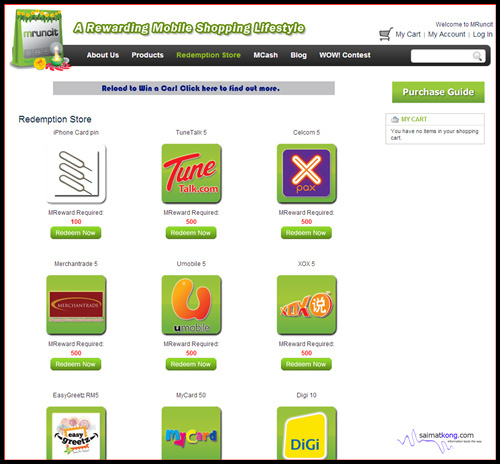 Start your purchase with MRuncit.com now and start Earning MReward Points and Redeem Free Gifts! 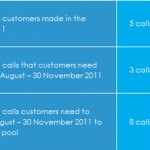 Celcom Talk-a-thon RELOAD! TALK! FREE SHOPPING! 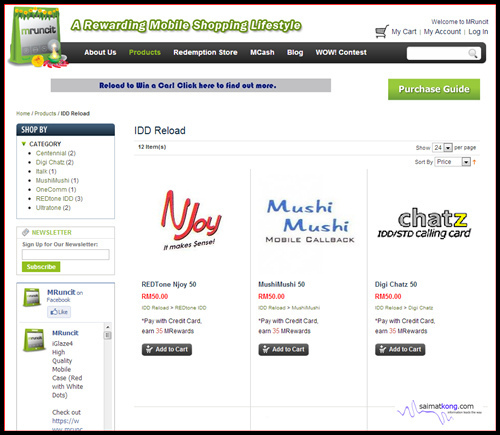 Mudah.com.my, the marketplace of Malaysia.